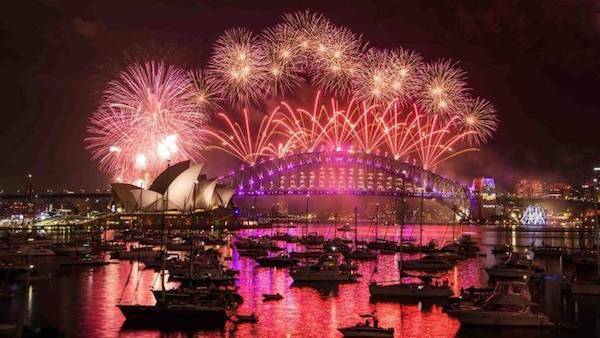 Sailing on Sydney Harbour is one of those experiences that every one should have on their bucket list. Beware though because for many, that experience can become addictive. Sailing tends to evoke a sense of freedom, a direct contact with nature and the sea; it’s easy then to leave your troubles behind you on the shore. The intensity of your experience based on the wind and the swell. For beginners, a skippered charter is an ideal starting point. 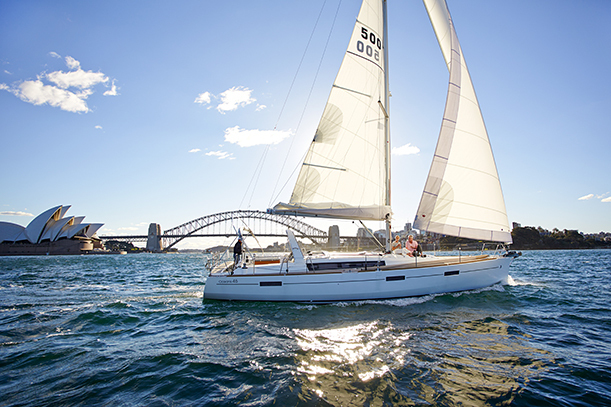 Enjoy a day on the Harbour as you sail beneath the Harbour Bridge and on towards Fort Denison. 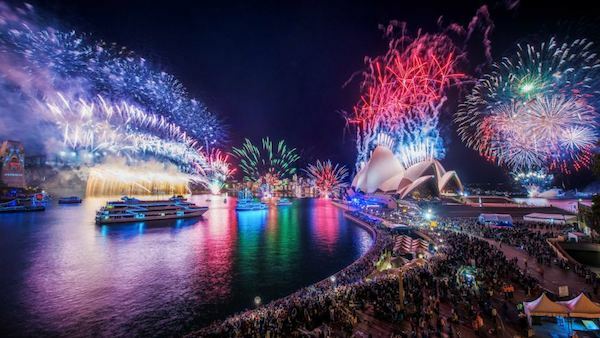 With the Sydney Opera House and Sydney’s cityscape as your backdrop there really is no better way to enjoy this enchanting Harbour. From Rose Bay and on to Vaucluse and Point Piper, Sydney’s, and in fact Australia’s most expensive properties hug the waterfront. For a more relaxing experience, why not ask your skipper to sail across the harbour towards Athol Bay. Nestled in at the base of the iconic Taronga Zoo, Athol Bay not only provides you with crystal clear and serene waters for swimming, but you can set anchor, gaze across the Harbour and enjoy a mystical sunset that will leave a lasting impression on you. For those of you that already have some sailing experience, you can map out your own course on a bareboat charter. 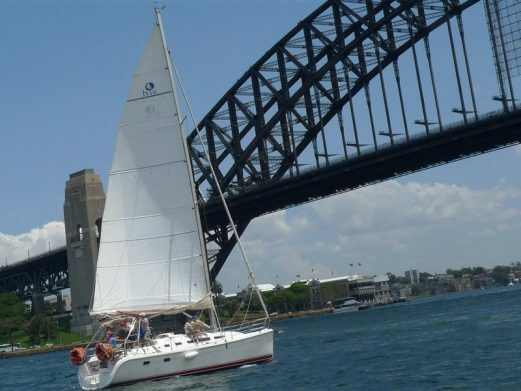 Get in contact with the crew at AnyBoat or Sailcorp who are located at Lavender bay, and take out one of their boats to any one of many sailing locations around the Harbour.